Following in the footsteps of Colorado's employee-owned New Belgium Brewing Company, San Diego's Modern Times Beer announced today that it will be transitioning into California's first 100% employee-owned brewery. "This is my single proudest achievement as Founder & CEO of Modern Times,” said majority owner Jacob McKean. "I'm supremely excited for our deserving employees, who have shown an almost perverse degree of dedication over the last 4 years. Now, they will benefit directly from the company's success as co-owners. This is as it should be. Making Modern Times an employee-owned company gives me a sense of satisfaction that is somewhere beyond joy." 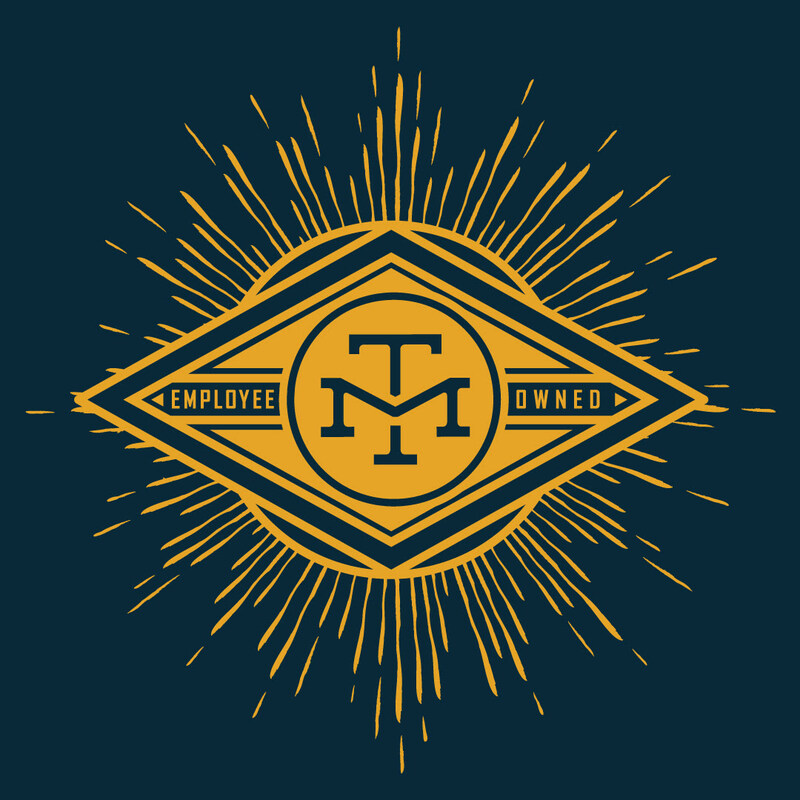 Started in Point Loma in 2013 by Jacob McKean, Modern Times is currently 30% owned by its 116 employees after repurchasing shares from investors, but the company has engaged Ambrose Advisors to construct an employee stock ownership plan so that it will become 100% employee-owned. In its 4 year tenure, Modern Times has gone from a small Point Loma brewery and tasting room into a powerhouse brewery - now with a North Park tasting room, an ambitious project in downtown Los Angeles in the works, a huge brewery destination aimed for Anaheim, an in-house coffee roaster in Point Loma, and a brewery tasting room heading into Encinitas in North County San Diego. "My hope is that this will point the way forward for other businesses in our industry and beyond,” said McKean. “Our trajectory shows that a company can grow at a meteoric rate while handsomely rewarding all of the people who made that growth possible; in fact, we show that it is necessary. Our values and culture are competitive advantages that have propelled us to where we are today. 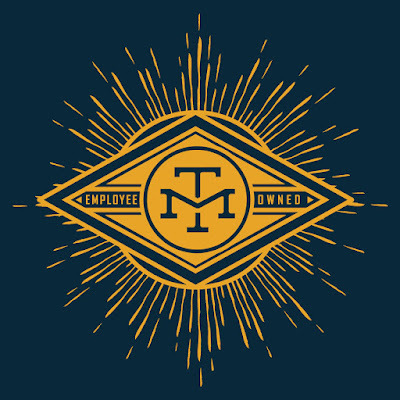 Modern Times is proof that a start-up brewery can compete and win in the craft beer market without selling out, all the while taking outstanding care of our employees and rewarding our investors."